Every year, different publications publish various rankings, numbers and statistics, so we decided to share some numbers too. 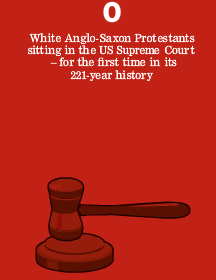 The fact that not a single White Anglo-Saxon Protestant (WASP) currently sits on the US Supreme Court is certainly of interest to many, especially since this is a first in the court’s history. Other interesting numbers are Facebook’s quest to raise US$50 billion in capital – an amount equal to 25 times their estimated turnover for 2010. We also discuss public relations disasters à la BP and how it illustrates systemic failure in risk management. This disaster is a perfect example of what could be termed bad risk management. “Based on evidence currently available, there is nothing to suggest that BP’s engineering team conducted a formal, disciplined analysis of the combined impact of these risk factors on the prospects for a successful cement job,” the report reads. 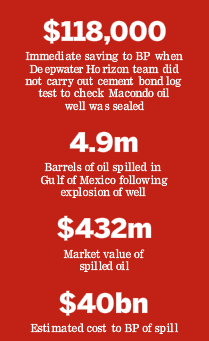 The conclusions run counter to industry efforts to portray the Deepwater Horizon disaster as a rare occurrence, while oil companies prod the US government to open greater areas coastline to oil exploration. Incurring over US$40 billion in costs by trying to save US$118,000 illustrates how important proper management of policy, standards and guidelines is for avoiding systemic risks. Especially since, instead of addressing the root of the problem – management failure, BP’s internal report just spreads the blame around. Just last week, Facebook struck a deal with Goldman Sachs that valued the company at US$50 billion. Up from an estimated US$10 billion just 18 months ago, this new valuation has prompted questions about whether changes need to be made to the rules for disclosure on trading private firms’ stocks. While the legislation clearly states that a managed fund should be treated as a single shareholder, it also states that investors in a fund specifically set up to circumvent the 500-shareholder regulations will be treated as individual shareholders. In which case, the SEC might still rule that Facebook has over 500 shareholders since the deal with Goldman Sachs. 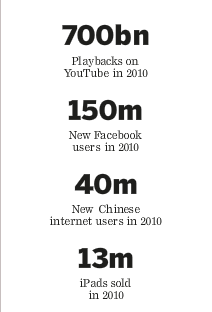 The latest valuation is about 25 times Facebook’s projected annual revenue for 2010. It’s one thing to put up a billboard, as companies do with Google Ads, but it’s another to own the city the billboards are erected in. Apparently, this makes each Facebook user worth US$100 to Goldman Sachs and its investors. The situation reminds me of 2000 – 2002, when some European mobile operators took over competitors for €300 – €500 per subscriber. Current revenues come almost exclusively from generic advertising that has not provided much profitability for other media sites. Nevertheless, Facebook’s revenues have been good enough to trigger a super-high and fast-rising valuation whereby the private market value is reported to have increased 25 percent in just a month. Alert – please sign up for our next Trendwatch webinar: Luxury brands and social media ROI on Thursday, 2011-01-13. Facebook accounts for about half of all global social networking activity, but unlike Google, Facebook has yet to find a way to transform a pleasing user experience into high profit margins. With Google, a high proportion of searches are pre-commercial interactions, making users willing to click on ads to get relevant information. But fewer users are in a spending mood when on Facebook. Plus, while Facebook allows brands to reach a large, relatively attentive audience, this modern version of mass entertainment still has to show that this valuation is justified. Facebook’s ad click-through rate is less than 0.5 percent in most cases – not an impressive number. 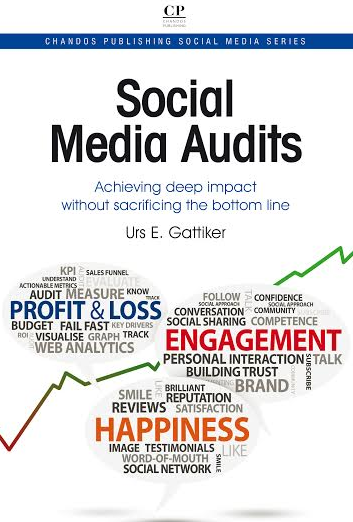 What is your most important social media metric? Participate in our poll! However, Facebook is becoming the gatekeeper to a substantial chunk of web activity, partly enabled through companies that build their services on top of it. 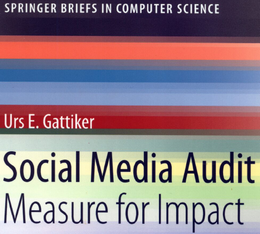 Accordingly, it can make money by keeping part of the revenues derived from a much wider range of web behavior. By the way, in their IPO (initial public offering), Google was eventually valued at some US$20 billion, but its value had still soared to nearly US$100 billion within a year, partly due to investors reassessing its potential impact on the Internet advertising market. It currently accounts for more than a third of all advertising revenue generated online. Numbers from the BRIC countries (Brazil, Russia, India and China) show a growing affluence. Consumer brands have responded by offering starter packs of staples to entice members of the fast-growing middle class. Examples include samples of shampoo and conditioner that cost $US0.10 apiece in the Philippines. 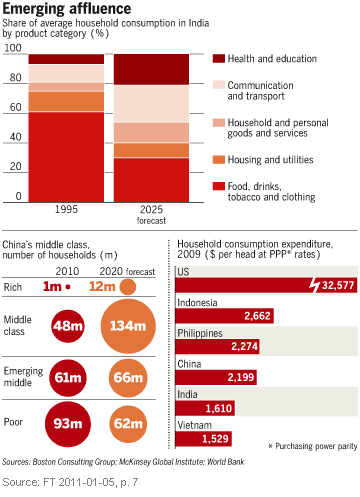 The graphic shows that the Chinese middle class will almost triple in the next 10 years, while the of people who qualify as rich will increase twelve-fold. No wonder every other luxury brand is opening stores in Beijing. Are you with me on these trends? Will our recovery rest on consumer spending in BRIC countries? Is the next Internet bubble already expanding around Facebook? What do you think? Please leave a comment; the floor is yours!